Part 2 of our 2 class stability and mobility workshop. Struggling with shoulder mobility? Having shoulder pain on those overhead lifts? 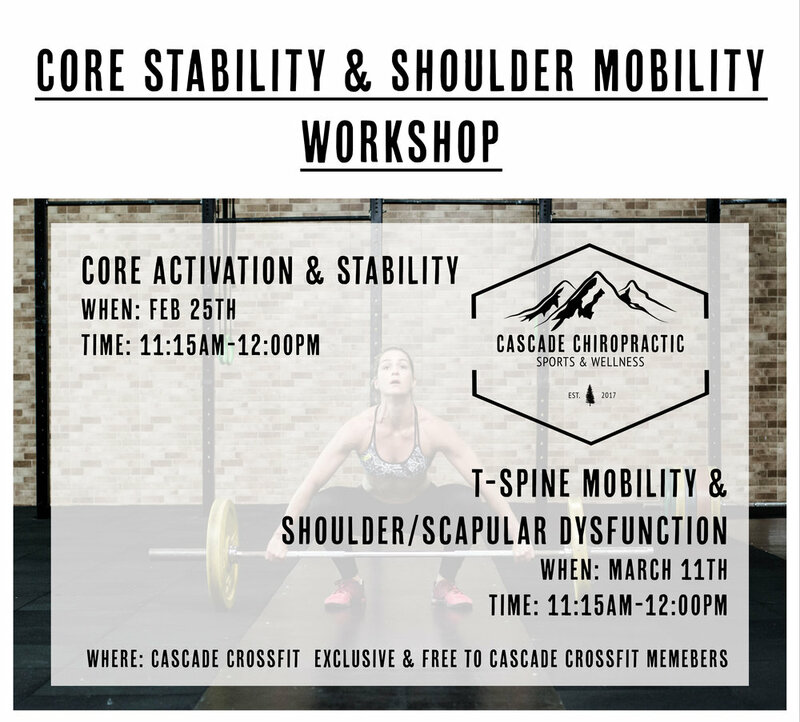 Learn about mid back (T-spine) mobility dysfunction and its relationship to shoulder and scapular dysfunction and pain!